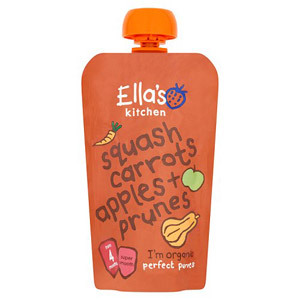 When it comes to buying food for your baby or toddler, it's important to be confident that you are getting nutritious meals that are packed with goodness, as well as them being tasty of course. 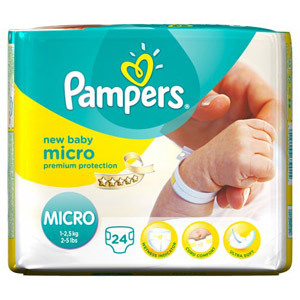 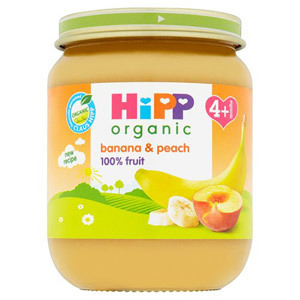 Here, you will find baby food specially formulated for your child at their particular stage of development. 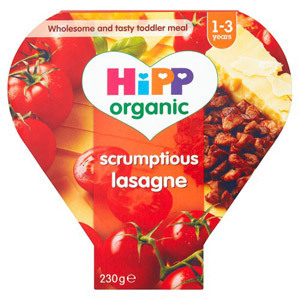 The nutritional requirements of a toddler are subtly different to that of adult, as they require a higher fat diet with plenty of energy content. 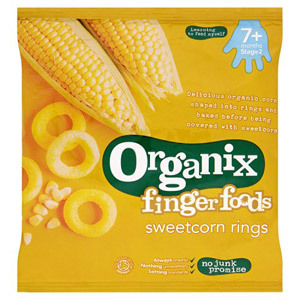 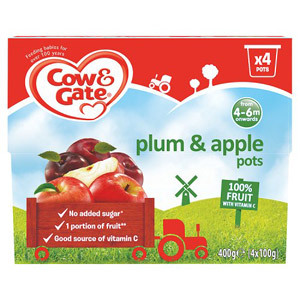 We stock quality ranges from big brand names such as Cow n Gate, Organix and Ellas Kitchen. 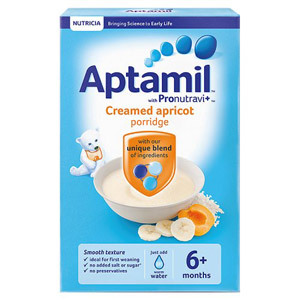 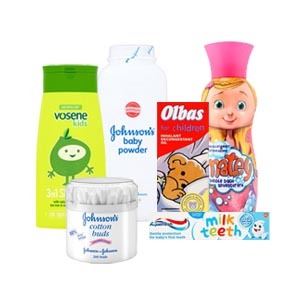 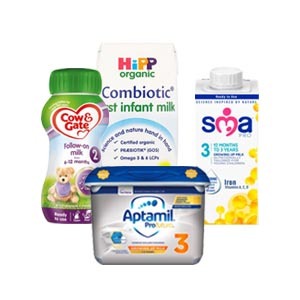 You'll also find several dozen leading baby milk brands in this section including Aptamil and Hipp. 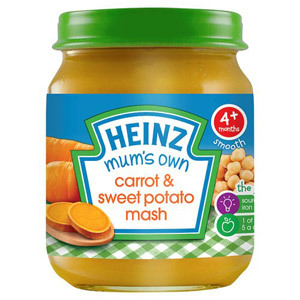 We all know how fussy babies can be. 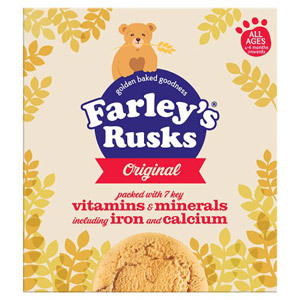 If your baby or toddler has developed a taste for a particular snack and you can't get hold of it where you live, you'll be pleased to know we can deliver it to you anywhere in the world so they don't have to miss out.